Even some 6,500 miles away, Taiwan hosts many familiar brands including 7-Eleven (7-Eleven 便利店 / bian li dian), McDonald’s (麥當勞 / mai dang lao), and KFC (肯德基 / ken de ji). I was particularly surprised to see Pizza Huts (必勝客 / bi sheng ke) scattered around various metropolitan areas. Intrigued, we dropped by to grab a few pizzas for one lunch. 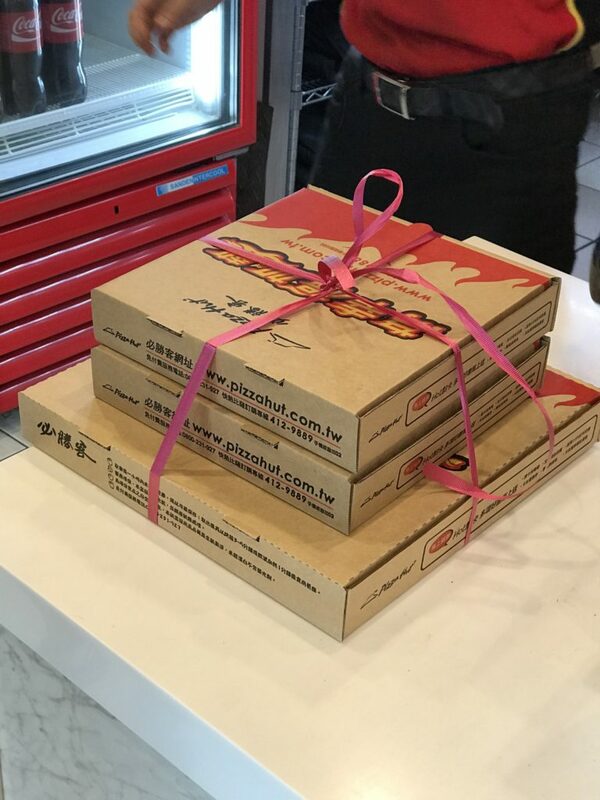 In traditional Taiwanese style, the pizzas were neatly bundled and came with a bottle of soda. 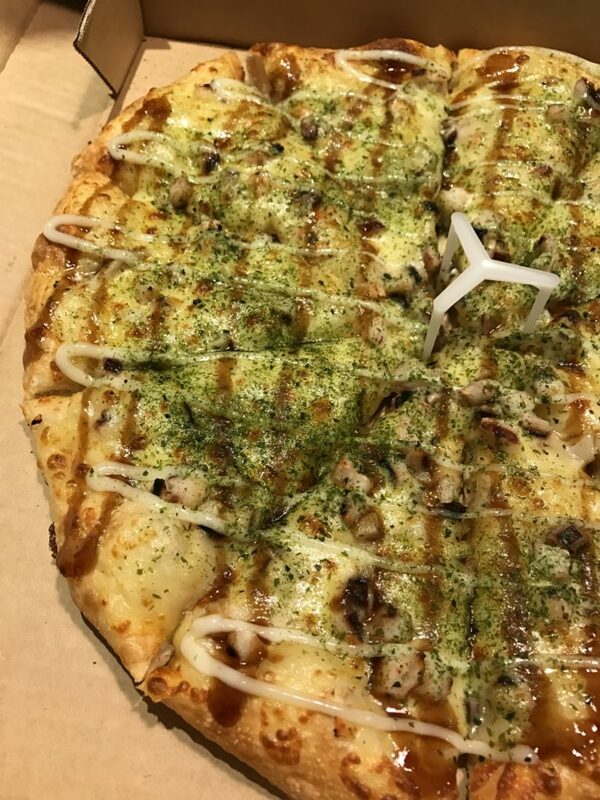 You can get typical flavors like pepperoni pizza, but we elected to go with the uniquely Asian flavors—Roasted Matsusaka Pork, Japanese Takoyaki, and Sukiyaki Beef. 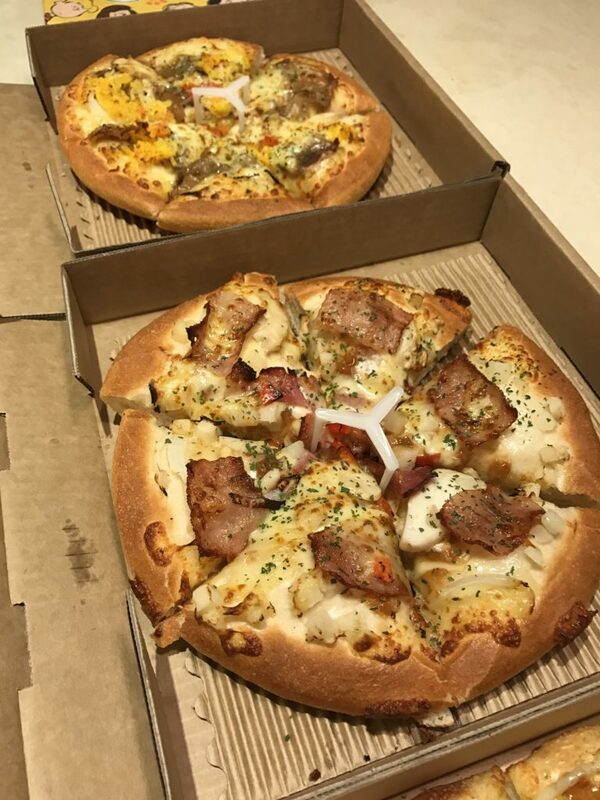 The pizzas were delicious and a nice way to break away from bowls of beef noodle soup—although I can’t say I’m at all complaining ? The post Pizza with an Asian Flair appeared first on Collecting EXP.